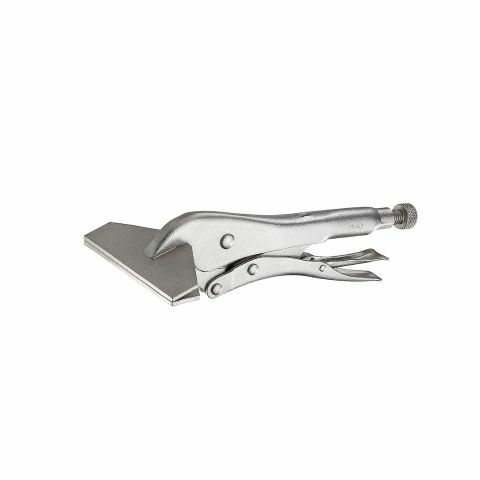 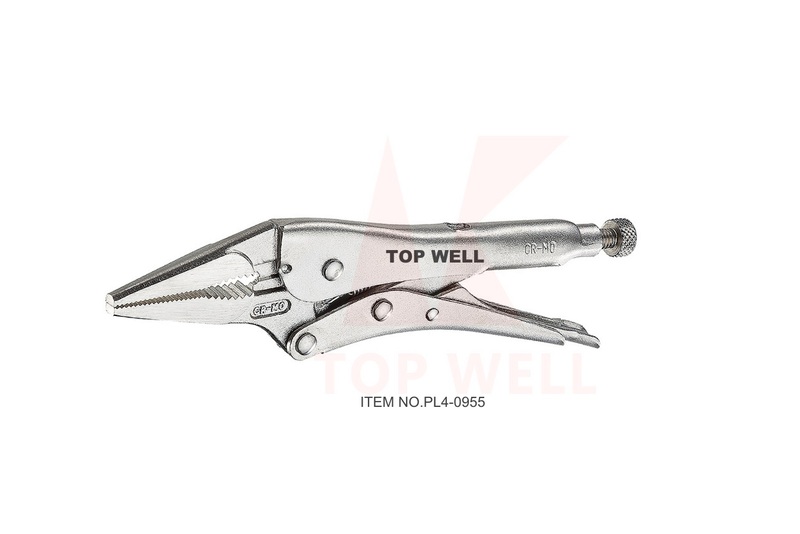 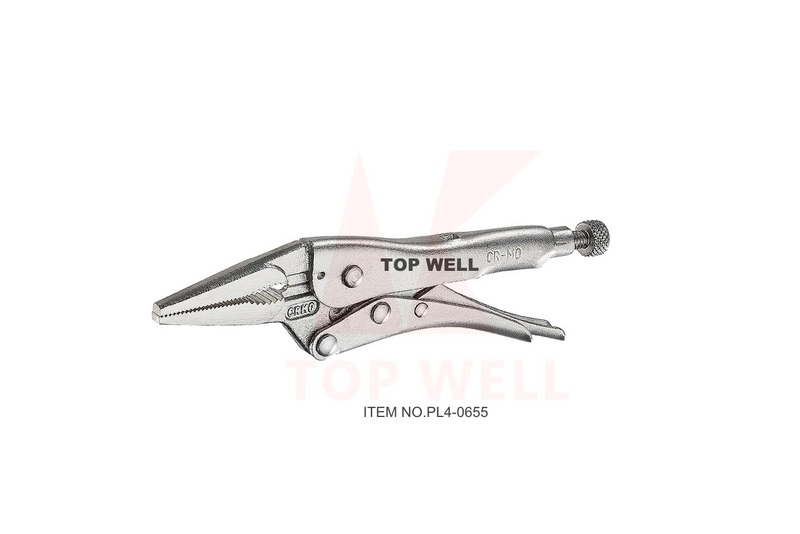 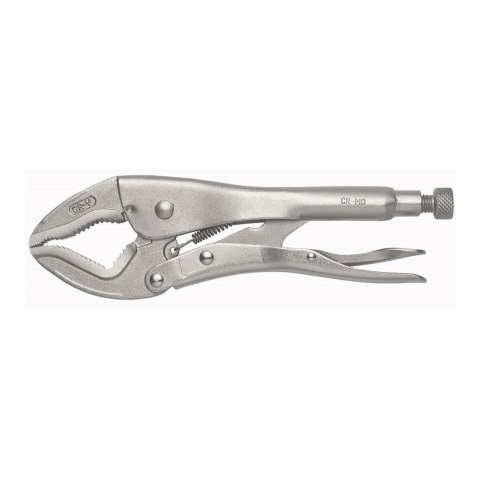 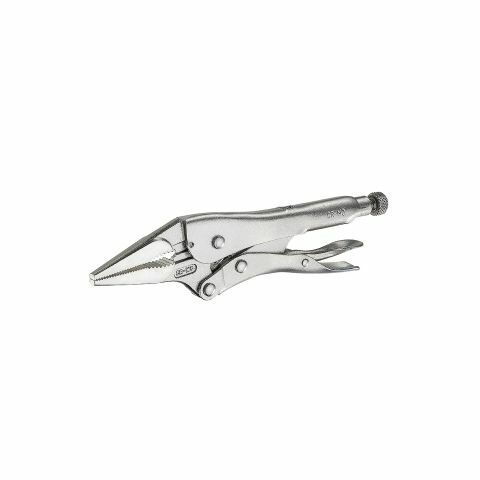 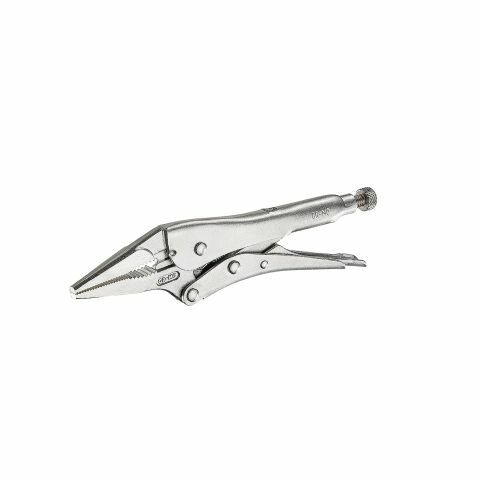 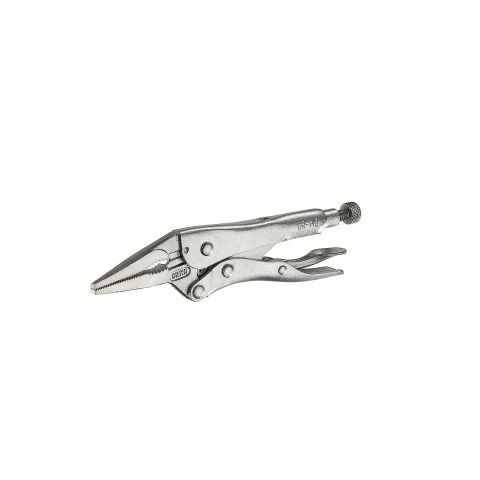 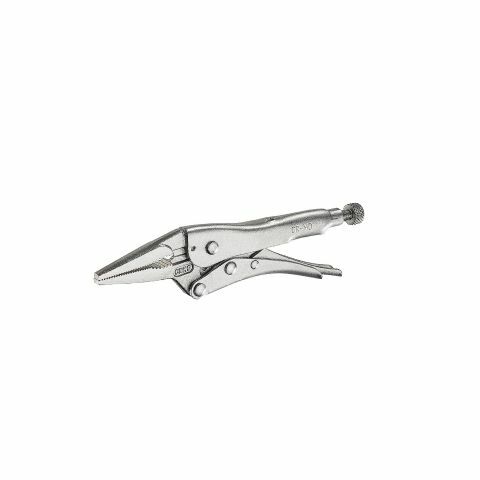 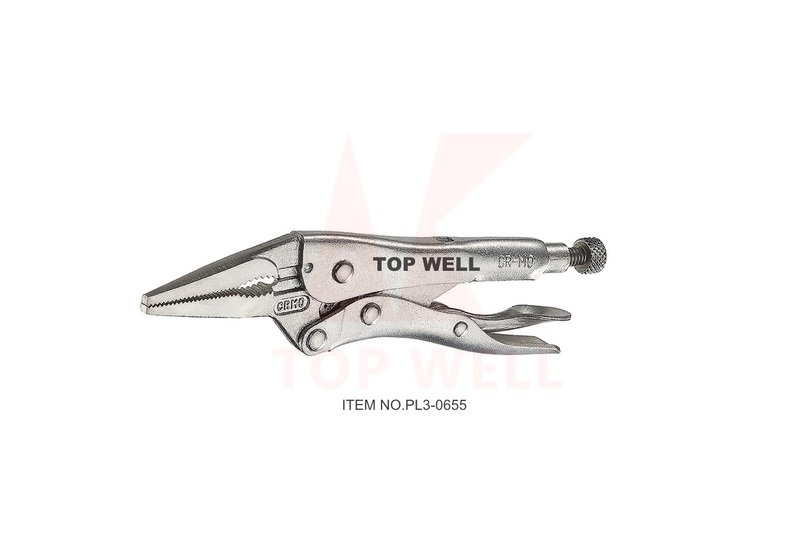 Long and straight nose provides easy access in narrow, confined and hard-to-reach places with convenient wire cutter. 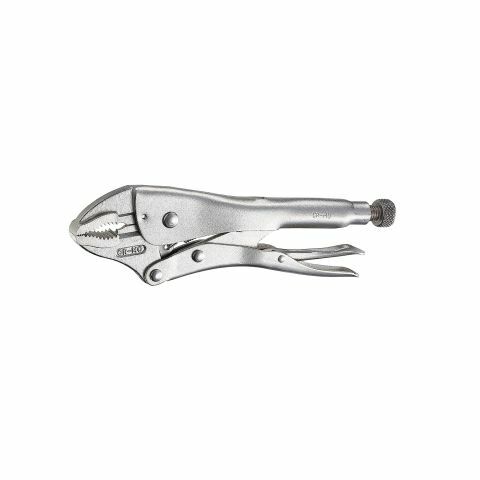 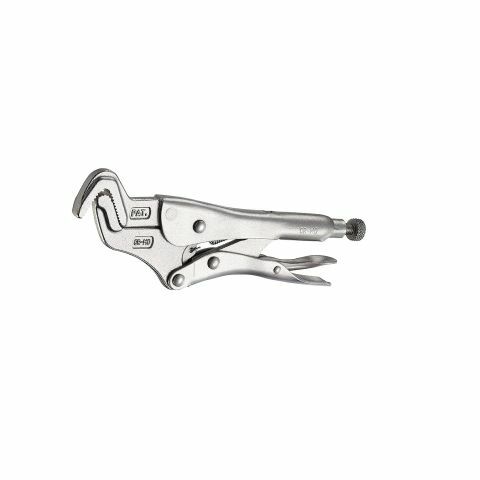 Ideal for tightening, clamping , twisting and turning. 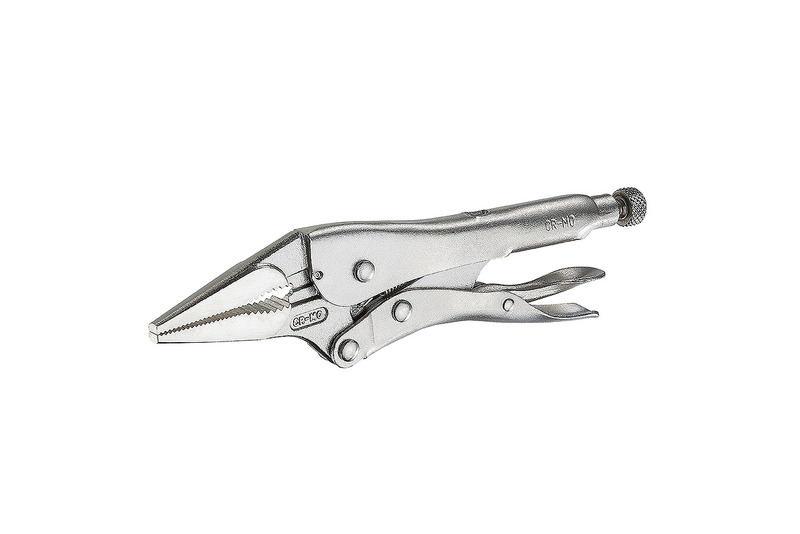 Ideal for precision work and hobbies. 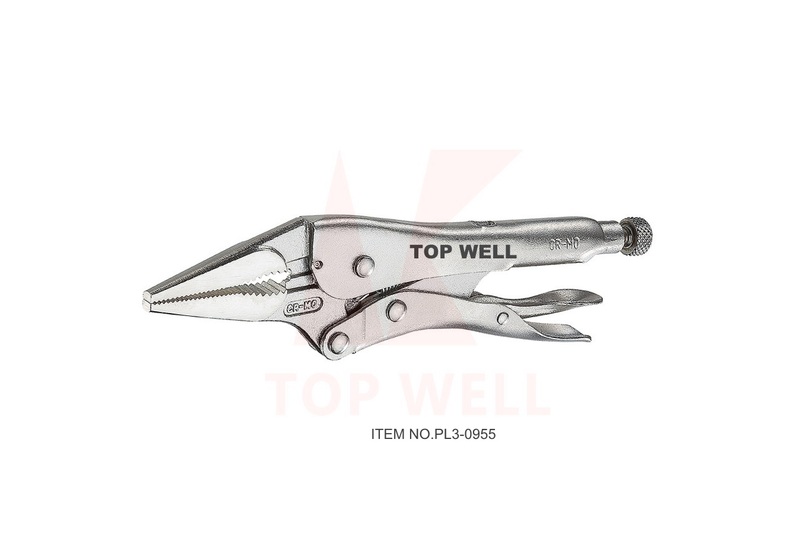 Micro-adjustment screw transfers proper pressure to change jaw opening, hold workpiece in proper alignment and stay adjusted for repetitive use.